With a more sophisticated audience comes added pressure on Chefs to continuously invent, create and deliver. Chefs who praise their hectic life in the kitchen tend to reinforce rather than challenge the growing culture of negative stress – expressed through chefs yelling at staff members, increased time pressure and interrupted team workflow. 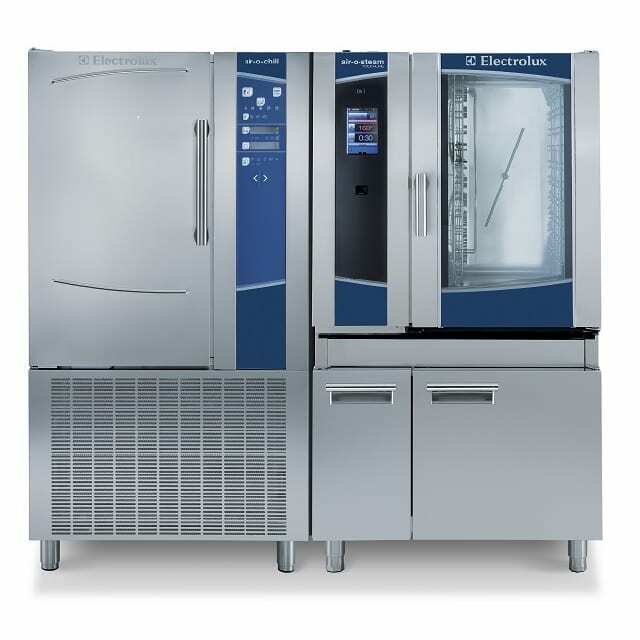 The right multifunctional equipment, such as the air-o-steam combi Touchline oven, can be used to alleviate stress, make employees happier and healthier, and, as a result, provide Chefs with the time needed to do their best quality work. Chefs can spend more time creating new menu items to address the constantly evolving food and taste trends, while allowing the right equipment to work the way it was designed to.